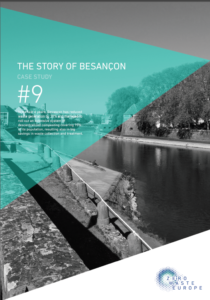 Located in Eastern France, the city of Besançon has rolled out an extensive system of decentralized composting, managing to cover 70% of its population and to significantly reduce the waste sent for disposal. Learn how they did it! Available in: English, French, Slovenian, Croatian and Italian. Other languages coming soon!